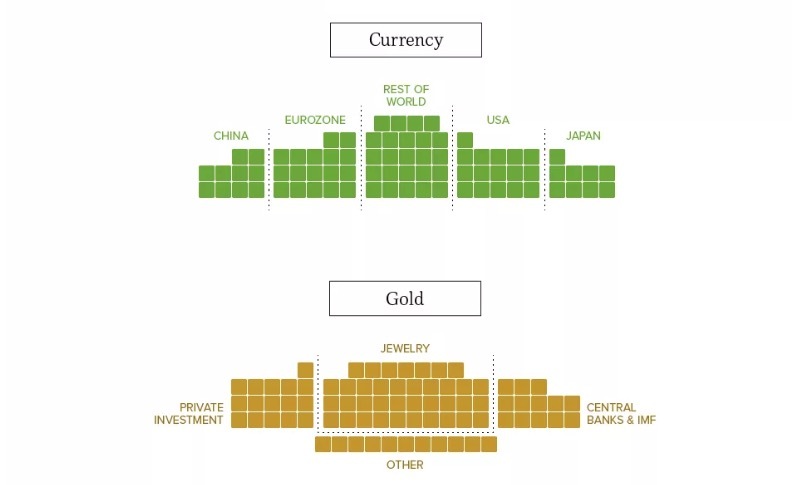 This fascinating infographic compares the values of various assets (gold, silver, cryptocurrency, real estate, stocks, and so on) by presenting each asset as a number of $100 billion squares. All the global assets combined are dwarfed by the derivatives market. Facebook is said to be developing a ‘stablecoin,’ which is a kind of digital currency pegged to the U.S. dollar.